Photo: Bourbon Marine&Logistics / All rights reserved. 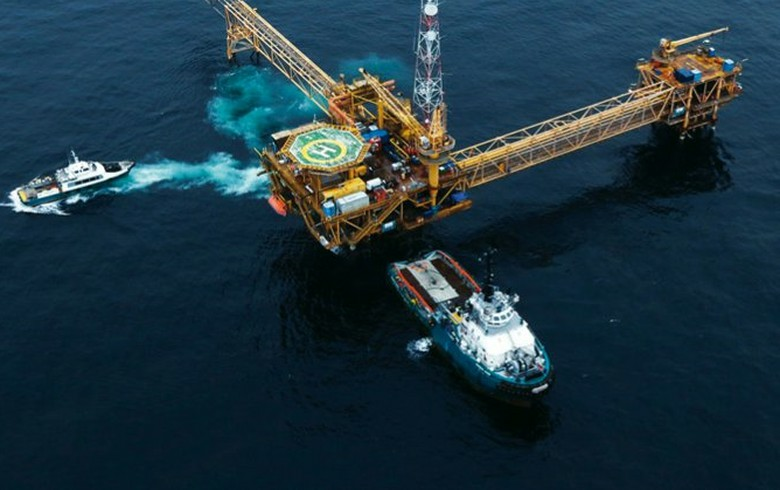 SOFIA (Bulgaria), March 28 (SeeNews) - Euronext Paris-listed Bourbon Marine&Logistics said on Thursday that it has signed an integrated logistics contract for support of Shell's exploration campaign in Bulgaria, in partnership with Bulgaria's Bon Marine. "The project scope covers the full logistics solution project management, offering for the first time both Marine logistics together with shore logistics: marine services, logistics base, warehousing, port facilities, cargo carrying units, waste management, customs clearance, etc.," Bourbon Marine&Logistics said in a statement. Two large supply vessels will be dedicated to the project, as well as the latest digital data management tools. The drilling operation is scheduled to start in early April and should last about 3 to 4 months. Bourbon Marine&Logistics will operate from the city of Varna, on Bulgaria's Black Sea coast. Working with a strong local partner is fully part of Bourbon Marine & Logistics local content strategy, the company noted. Bourbon Marine&Logistics operated a fleet of 483 vessels in 2018 and generated revenue of 689.5 million euro ($776 million) last year. Shell, through its unit Shell International Exploration and Development Italia, currently holds 50% of the exploration rights on offshore Block 1-14 Khan Kubrat, in the Bulgarian sector of the Black Sea. Earlier this year, Shell International Exploration and Development Italia transferred 20% of the exploration rights for the block to Repsol Bulgaria Khan Kubrat. In December 2018, Shell transferred 30% of the exploration rights to the Bulgarian branch of Australia's Woodside Energy. Last year, the Bulgarian government allowed the transfer of the exploration rights on Bulgaria’s offshore block 1-14 Silistar to Shell International Exploration and Development Italia from Dutch-based Shell Exploration and Production. In addition to the transfer, the block’s name was changed from Silistar to Khan Kubrat. The block spreads on an area of 6,893 sq km in the Black Sea.